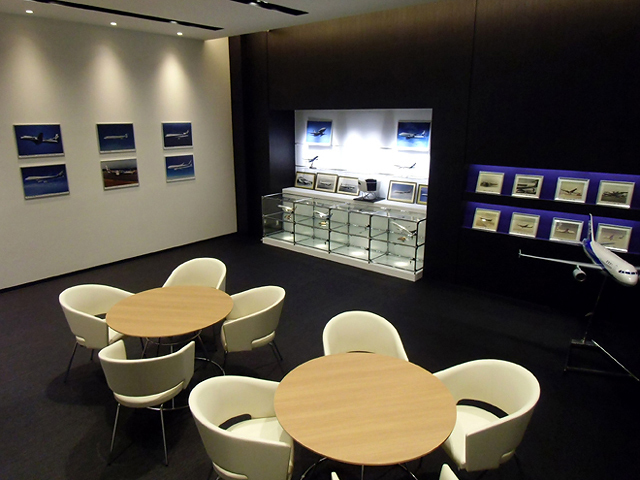 ﻿ Training Facilities 「Other Institution Equipment」 | panda Flight Academy Inc.
panda offers high quality simulator training services, and aspires to global development of civil aviation industry. 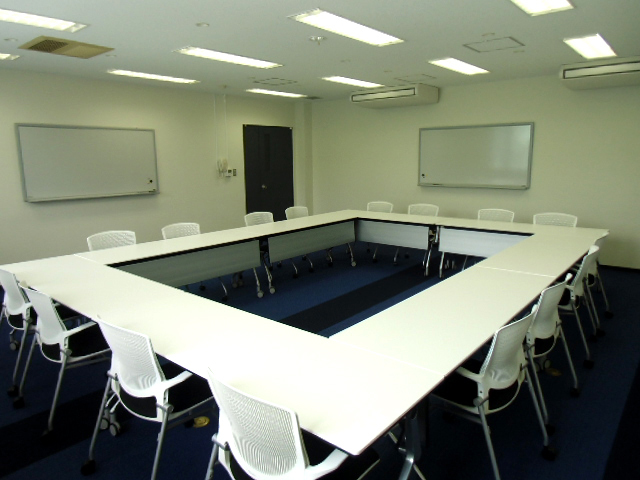 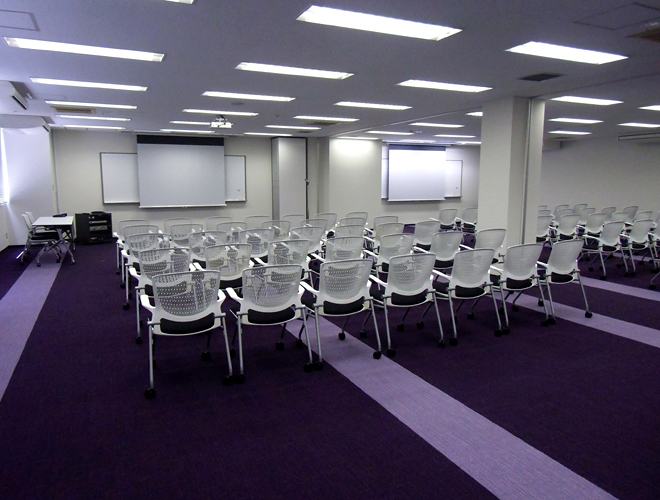 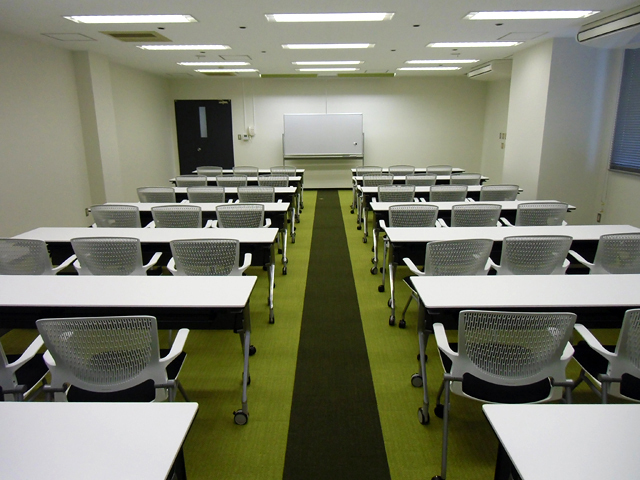 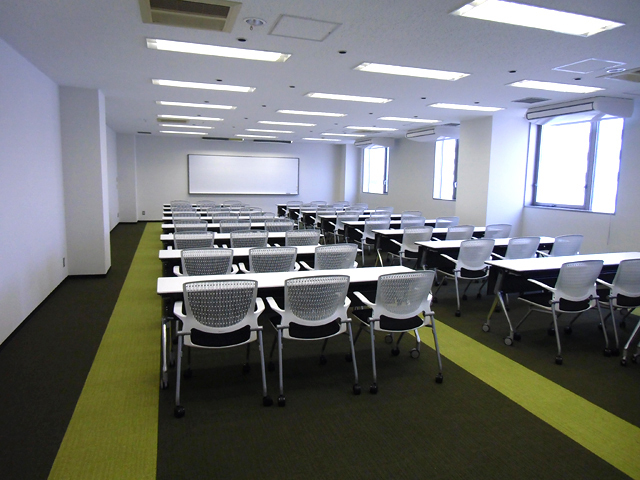 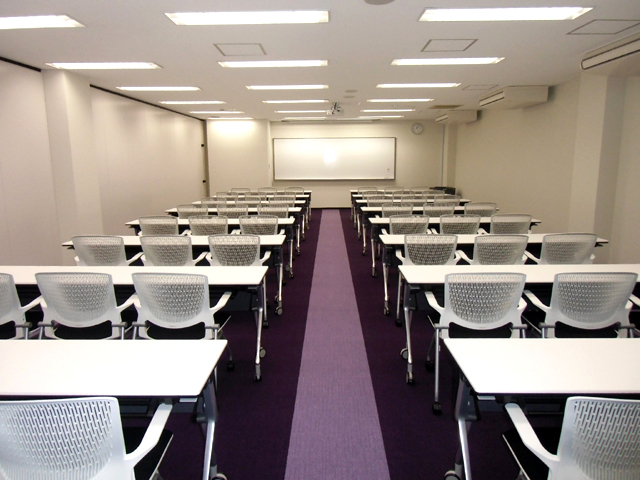 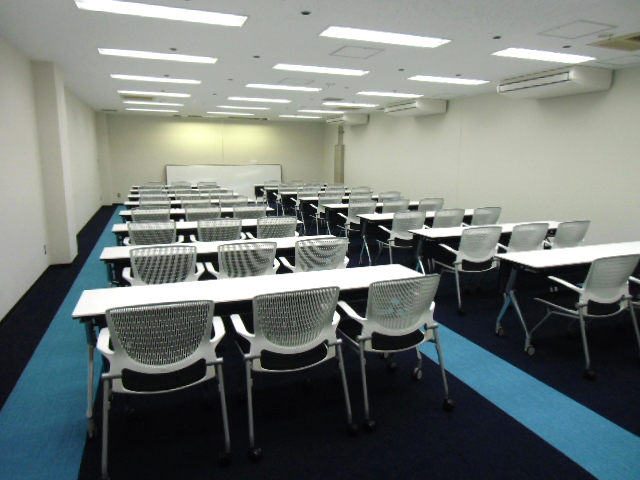 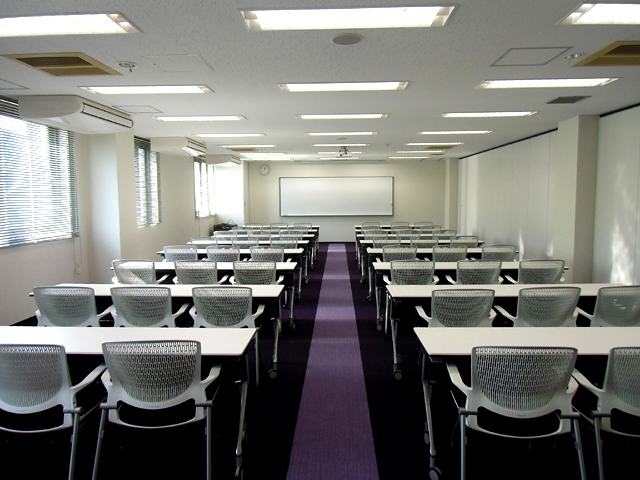 Total 8 class rooms as several types of capacity. 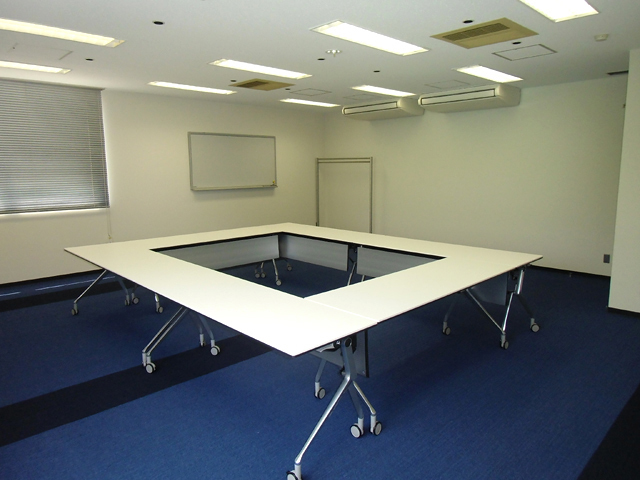 * If it clicks a picture, it will expand. 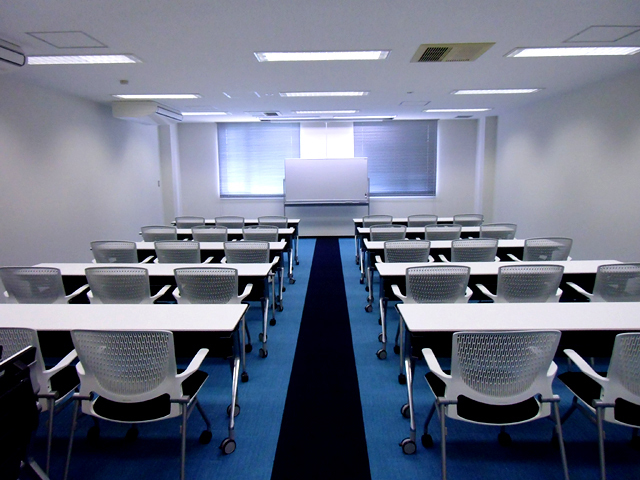 Wireless mic（x2）、Wireless Speaker (x1）、Portable Projector （x3）、Wall Separators, etc. 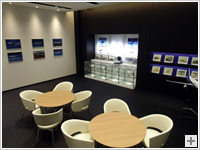 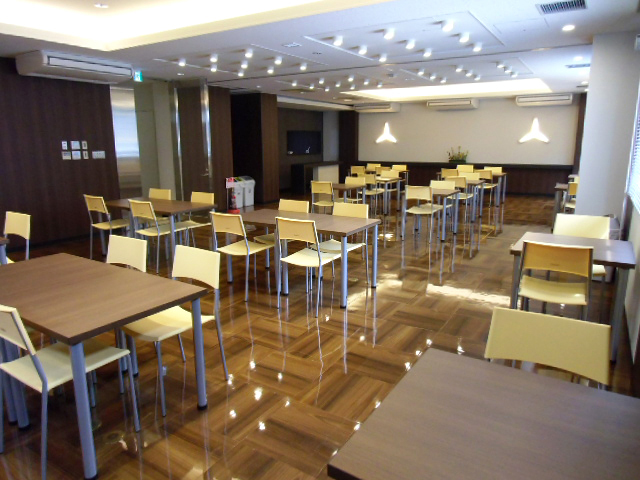 ・There are Gallary and Lounge on 1st floor as public space. 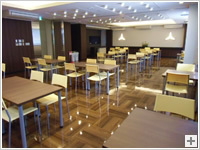 If you are interested in our company, or you have any questions, please feel free to contact us.